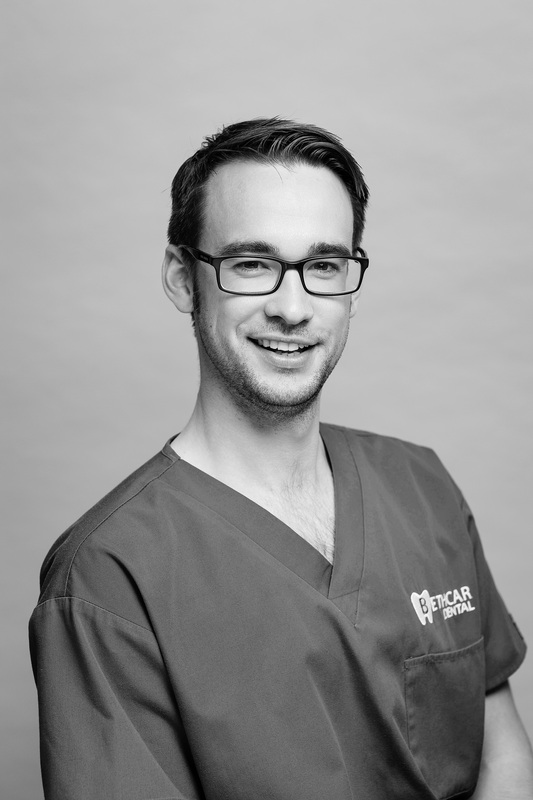 Rhys qualified from Cardiff University Dental Hospital in 2007 and has worked in General Practice since. He has worked at Bethcar Dental Practice since 2013 when he and his wife Laura purchased the practice. In 2009 he became a member of the Joint Dental Faculties, following the successful completion of the MJDF examination awarded by the Royal college of Surgeons of England. This then led to a Masters degree in Forensic Dentistry from the University of Glamorgan in 2012. He is a member of the Gwent Local Dental Committee (LDC) which determines the direction of dentistry in the region. He has recently been awarded a distinction in a Diploma in Endontology (Root Canal Treatment) from the University of South Wales and Morriston Hospital in Swansea. 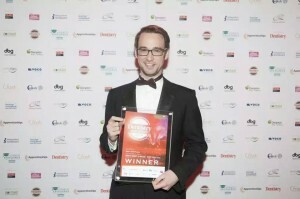 He finds all aspects of dentistry rewarding particularly helping patients achieve the healthy mouths they deserve. He is also a Domicillary dentist within the Blaenau Gwent area visiting patients who are unable to attend for routine care due to medical reasons. Rhys assists the police and legal professional whilst fulfilling his role as a Forensic Consultant for Expert Forensics in Cardiff. This involves Dental Identifications, Bite Mark Analysis and Age Assessment. Rhys was a finalist for the Best Young Dentist 2014 and would like to thank all those that have supported him.